What would A Surprising Joy be without a big surprise? We are thrilled to be welcoming our third child to our little family this March! 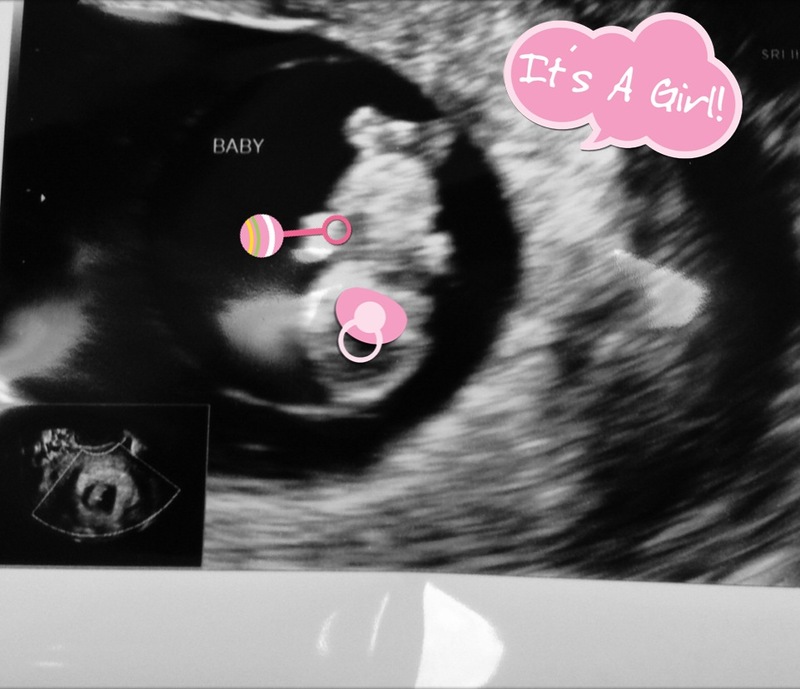 Much like her older sister, this little girl is already enjoying surprising mommy & daddy. While unexpected, she is very much wanted and we cannot wait to meet her! Pregnancy is a weird experience. I suppose it is magical and amazing but mostly, I find it strange. 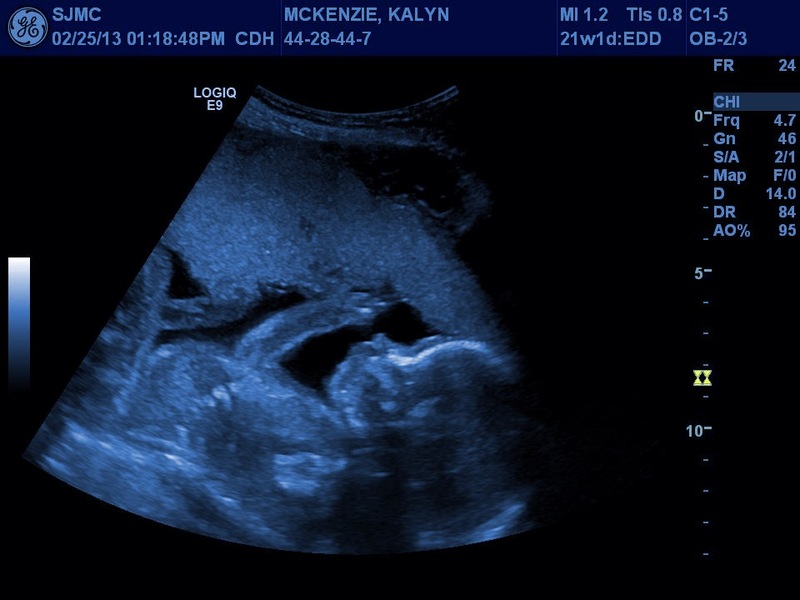 Each pregnancy has been different, however there is a consistent theme in mine…fear of the ultrasounds. Depending on who you speak with, some parents will tell you that once they had a child with special needs, they were too scared to have more children. Others state that they never gave it any thought and some say they would proceed but in a half terrified state. I fall somewhere in between category two & three. We wanted more than one child and Lily, being our first, and having Down syndrome really did not deter us much from having additional children. 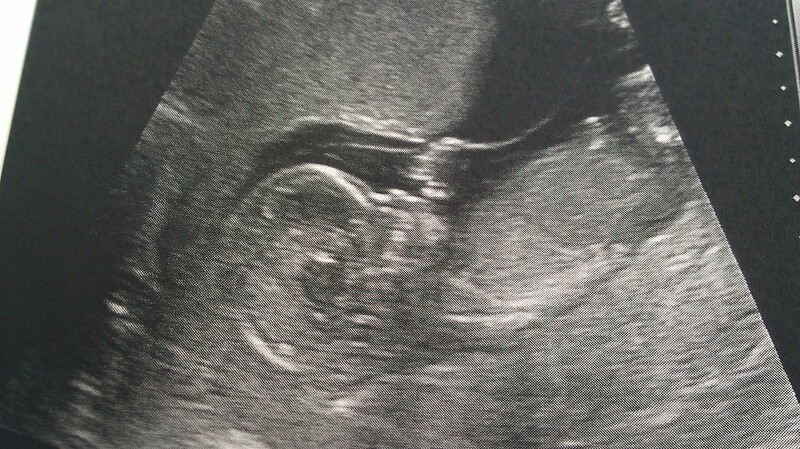 What it did do, was create an innate fear within us when it was time for the anatomy scan ultrasound. 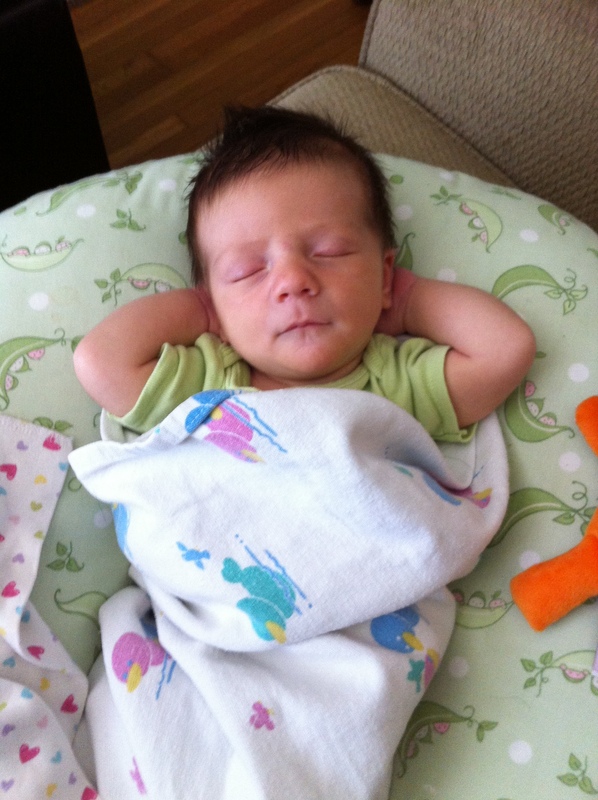 During my pregnancy with Oz, we opted out of any prenatal testing, just as we had with Lily. 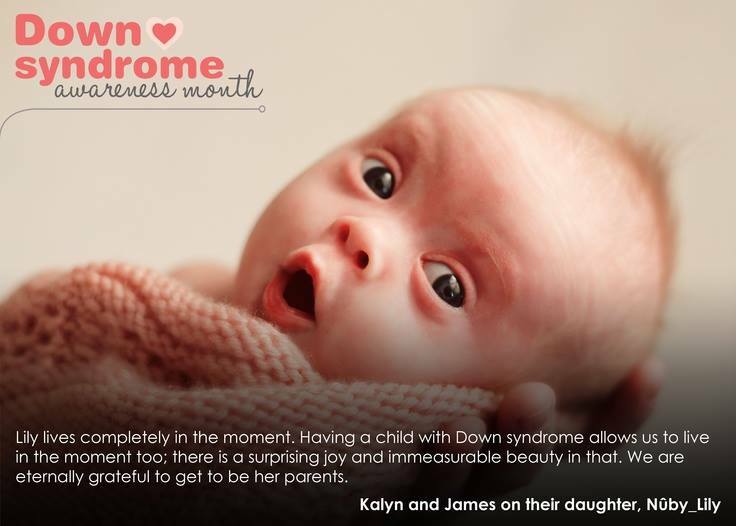 Prenatal testing takes on a whole new meaning once you already have a child with Down syndrome. There is a cloud of conflicting emotions. Some, all of your friends would understand but others, you keep to yourself partly because you aren’t sure what to make of them yourself and partly because the thought of being judged by others makes you want to vomit. (And you are already nauseous enough as it is!). How should I feel about finding out my next child is “normal”? What if I am happy? Would that be wrong? Would that be an insult to Lily? What if I don’t want to have another child with special needs and want to pray for a “normal” child? Am I a terrible mother? Now, if you have followed our journey thus far, you will know that we would never terminate our child because of a disability. So even with these thoughts above, that never crossed our mind. But all those other thoughts, did. And they were hard to hear and even harder to reconcile. I did my best to ignore them and managed to enjoy being pregnant last time (aside from the physical discomfort). Oz was born happy & healthy & no major problems. Now I am in my final pregnancy. Knowing this will be my last baby I carry on the inside (we will be fostering later), definitely creates a different experience all together. But those thoughts…those thoughts are there…once buried, they have resurfaced and I dared to explore them. 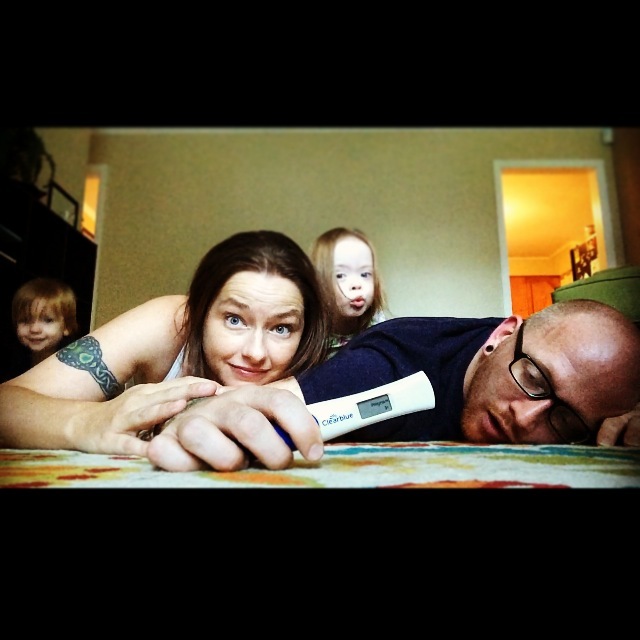 The biggest difference in this pregnancy is that I decided to have a prenatal test done. This test would clue us in on any abnormal chromosomal activity. So effectively, we would know when I was barely 10 weeks if there was a chromosomal abnormality present. (As a big bonus, we also would learn the gender of our baby!) Every pregnancy is scary so I decided to shed some light on some of the fear so that I could begin to let go and revel in this one. While waiting for the results, I began to face the thoughts that had made me feel like a monster before and were threatening to again. Of course not. No parent wants their child to have a disability that would impede their health or impact their quality of life. I have stated this before but we are so very lucky that Lily does not have any health problems as of yet. But her medical future is still a scary one for us. I guess that would depend on how you look at this question. Since we chose to have Lily regardless and would make that choice over and over again for all our children, my answer is no. For the same reason as stated above, I want my children to have all the opportunity and ease of life as possible. Knowing the uncertainties and the potential health problems and seeing first hand what a disability can do to your child’s spirit some days, of course I would never wish that on a child. I don’t wish that on Lily. I would remove any disability from my children if I could, and I am not going to feel bad for thinking that way. I have had amazing opportunities to meet with and speak to hundreds of parents that either have a child with special needs or have one on the way. I have been blessed that many of these parents have shared their fears along with their joys with me. And I learned that I am most certainly not the only one with these intruding and uncomfortable thoughts. I am also not the only one who has felt alone and insecure about sharing these thoughts with anyone else. To all of us parents that have went on and had other children since our little one with special needs, I get you and I know you get me. Thank you for that.